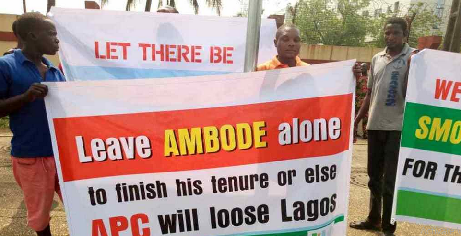 Oh dear! 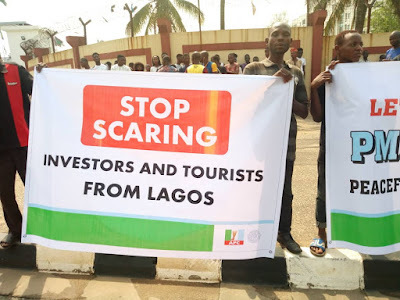 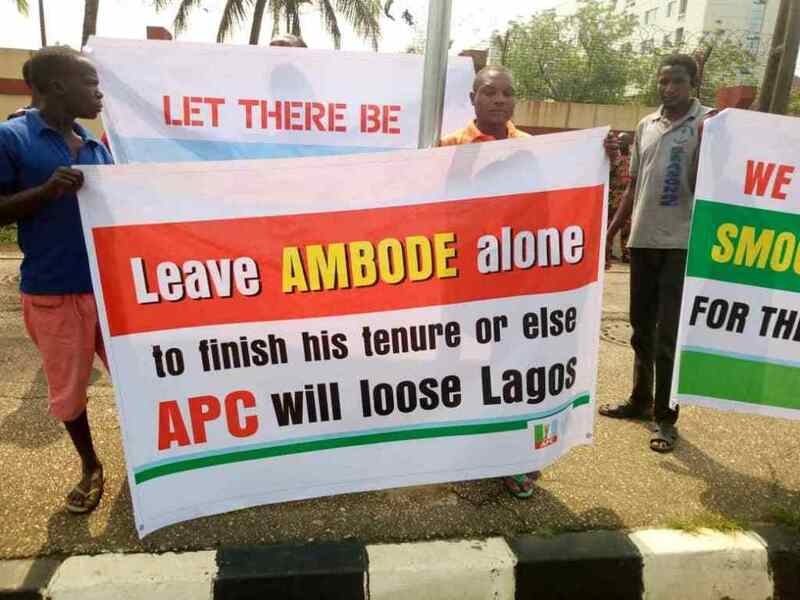 Ambode's supporters are presently at the Lagos Assembly protesting his planned impeachment. 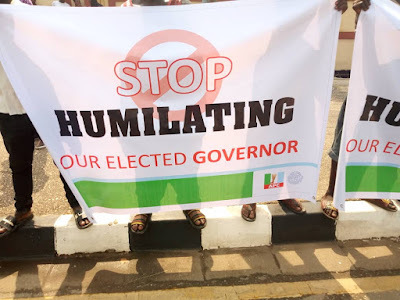 This is coming after lawmakers on Monday, January 28th, accused the Governor of gross misconduct, not signing into law the 2019 budget among others and threatened to impeach him. 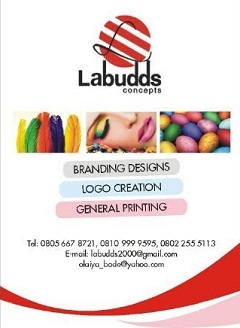 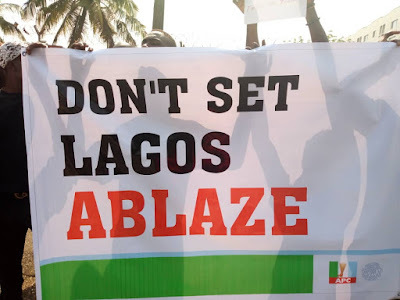 His supporters are however saying Ambode should be left alone to finish his tenure or else APC will lose Lagos.